The ever-productive Niklas Worgt returns to Mo's Ferry scrunching up dirty tech-house beats and wrapping them around a sample of some evangelical rant. 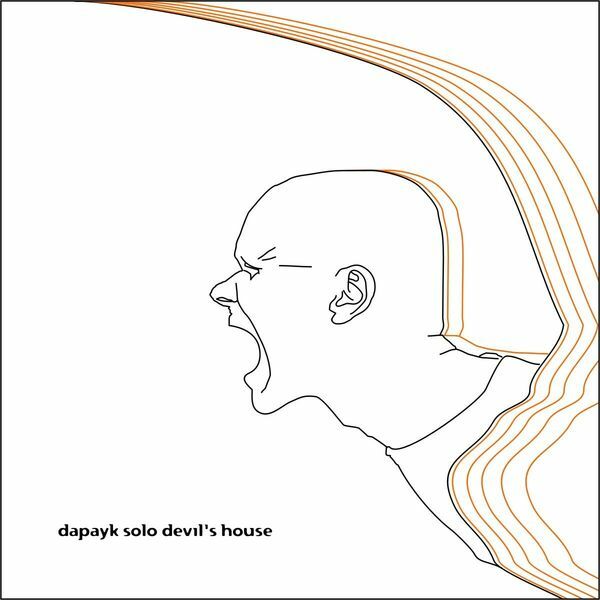 This is a first taster of the forthcoming Dapayk album of the same name, which according to the man himself harkens back to the rhythms of his breakbeat roots. Next up comes 'A Saw Attacks', a fine piece of gnarled, serrated-edge dancefloor music that packs a heftier punch than the lead track.